View cart “4 Pack Mopeka Check Spacers” has been added to your cart. This combo includes 1 Mopeka Check Standard Sensor and 1 Tank Halo. 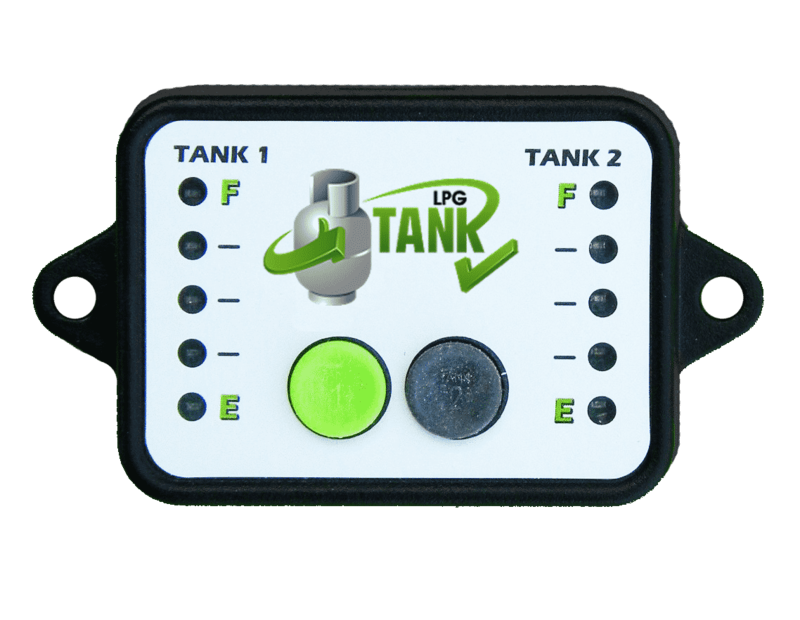 The Mopeka Tank Check Standard Sensor works on 20, 30, and 40 lb (5, 7.5, and 10 gal) DOT cylinders, and on horizontal RV tanks. 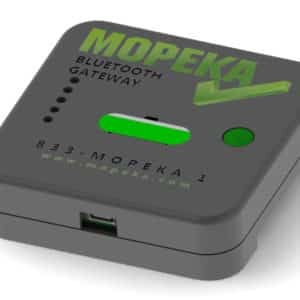 Allows you to monitor the level of propane using the free Mopeka Check APP on your smartphone or tablet. Also works with Mopeka Monitor. The Mopeka Halo is a thermoplastic rubber foot ring for standard cylinders. Protects your car and floor surfaces from the rust and grim that builds up on cylinders. Halo also provides the benefit of providing the space and improved wireless range when used with a standard sensor.